The Kick for K101 Can be used with dry battery, like 18650, 18350, 18500, etc. 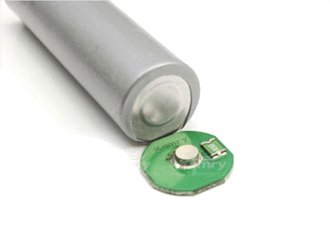 The Kick can protect the battery from a short circuit and avoid explosion. as well it can help avoid overheating of the battery and provides overcurrent protection.